maxGEO provides wireless condition monitoring solutions and maxGEO Vision web platform to visualise the data. 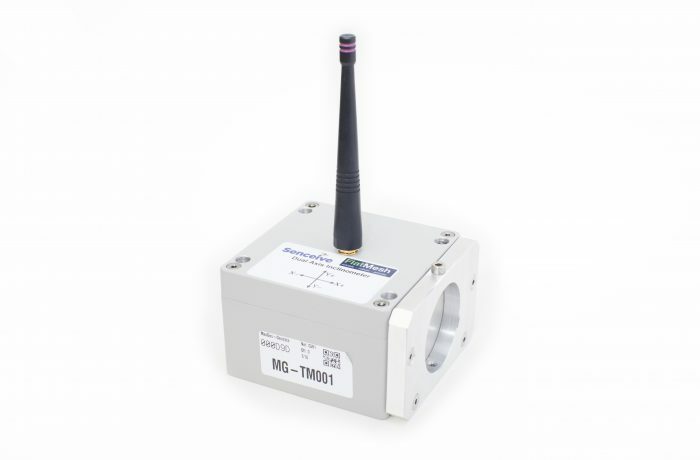 With our partner Senceive we can offer the the world’s most reliable and robust wireless condition monitoring technology to our customers in Austria. Senceive’s FlatMesh platform addresses the monitoring needs of Rail and Construction as well as Mining asset users with it’s innovative and easy to use wireless solution which interfaces to a wide range of geo-technical sensors. Furthermore, it utilises highly resilient wireless communications through mains power free/solar cellular backhaul or flexible and resilient sub surface industrial monitoring hubs.